Happy Family Bakery is under siege. The money obsessed Mr. Pritchard is sabotaging the popular treats and sweets to drive the community back to his dull and stale bakeshop. Tako, the family's new pet, defies the rules to help save the family business. Engaging story filled with just the right amounts of drama, intrigue, suspense, ethics, and friendship. Recommended for early elementary libraries and classrooms (grades 1-3). 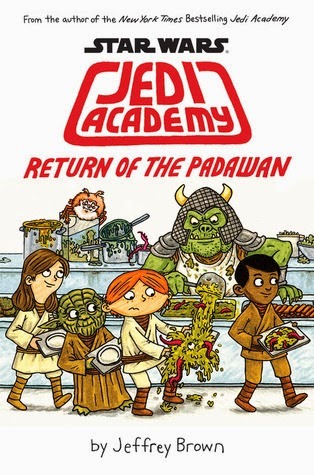 The saga continues as Roan returns to the Jedi Academy. After a rough start at last year, he is ready to have a great second year of middle school with good friends and teachers. Like most middle schoolers, Roan dallies with the Dark Side, causing rifts in friendships and a drop in grades. Readers do not need to love Star Wars to enjoy the series. Several character names reference the films, but unaware readers will not be lost. There is a bit of juvenile romance, including dating and jealousy. 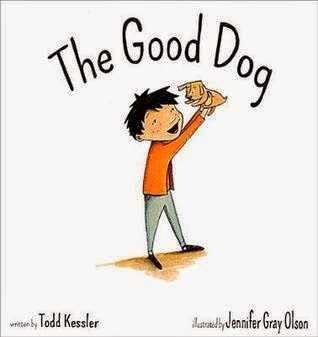 Recommended for readers in grades 4-7. Advanced reader copies received through NetGalley in exchange for an honest review.